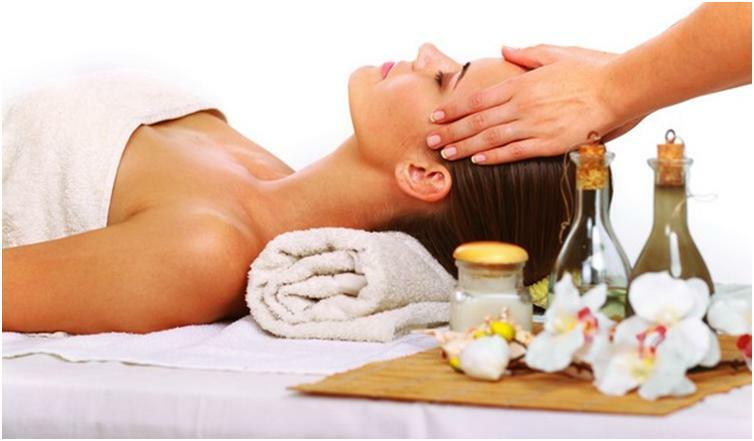 Natural beauty trends have been very popular in cosmetology lately. It is almost impossible to find make-up products that would only consist of some chemicals no one has even heard of. And girls know that the more natural ingredients in the face mask, the more effective and harmless it is. Many manufacturers take advantage of it by adding various ‘extracts’ to their products. But there are also those who enjoy using homemade skincare products. One of the most popular ingredients in the recipes is sunflower oil. It is harmless and suitable for all skin types, has no side effects and it is one of the most affordable options. It is a base for creams, tonics, masks, and lotions. Now let’s have a look at the benefits of sunflower oil and a few recipes to use it. What is special about sunflower oil? Phytic acid. It rejuvenates skin. All these components combined together do wonders to your skin for both body and face! Skin texture gets restored on a cellular level and its protective mechanisms get enhanced. That is why it is recommended to use the oil for getting an even and beautiful tan. Wrinkles get smoothed out, and any dryness, irritation or cracks get healed. You get an instant effect of velvet skin! It is hard to find something effective for dry skin like this! The oil can be used as a moisturizer. It should be pre-heated to a comfortable temperature and then be applied to your face. Leave it there for 15-20 minutes. Remove the rest with a paper tissue. This lifehack can also be used by owners of normal skin. But it definitely won’t work for combination and oily skin because it will affect sebaceous glands. Thus, the oil needs to be diluted with grapefruit or lemon juice, essential oils, and low-fat white yogurt. Sunflower oil can be used not only as a face cream but also it can be used for massage. Your body will get no less velvety than your face. If you have a problematic acne-prone skin, try to make a cleansing lotion. It should contain 100 ml of sunflower oil, 30 ml of vodka and something like 10 ml of calendula officinalis tincture. Mix all the ingredients, and pour into a glass container and apply this lotion after washing your face. One of the best mask recipes consists of oil, oatmeal, milk, and honey. Apply it to your face and leave on for 20 minutes. This mask will give you instant results. And it can be used right before a big night! Sunflower oil can be used not only for your skin but also for your hair! Its properties are as good as the ones of argan oil. The difference is that sunflower oil costs way less. Oil your hair approximately 30 minutes before washing. Apply it abundantly and cover your head with a cellophane. Then wash it off thoroughly. After using a shampoo and conditioner, it will be enough to apply a small amount of oil to your tips. Moreover, this oil will work for healing dry cracked heels, lips and hands, especially during the cold winter season. Don’t be afraid to experiment with its application; just don’t go too far with it.